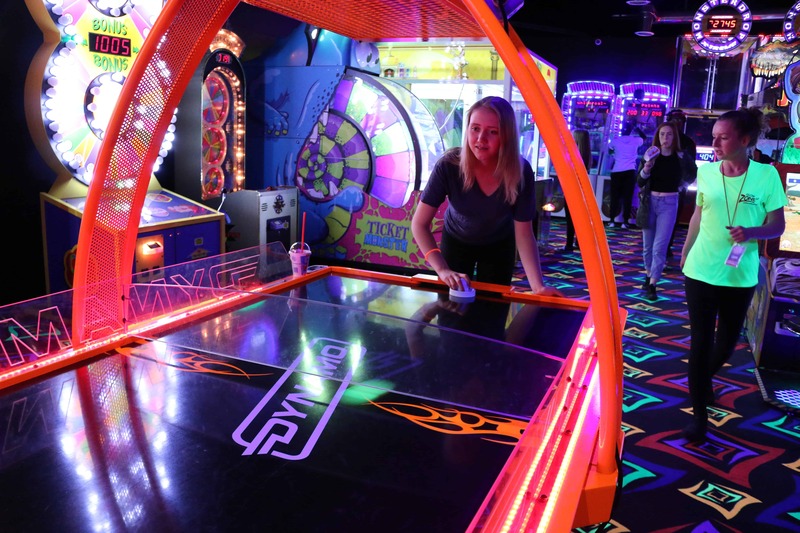 In a world of screens and sedentary, solitary entertainment, GlowZone 360 Active Entertainment provides an opportunity for guests to get out and reconnect with each other while immersing themselves in our incredible black-light environment. 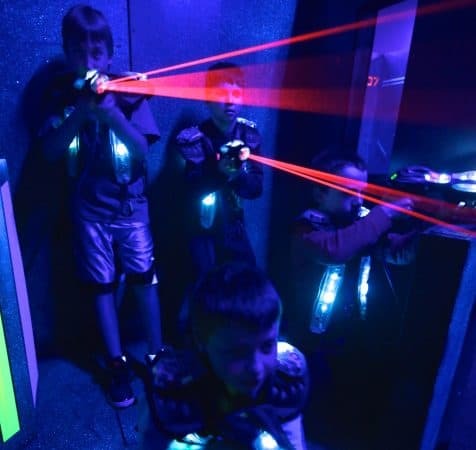 GlowZone 360 features a challenging 18-hole glow-in-the-dark mini golf course, a 4,000sq/ft themed Laser Tag Arena and a large redemption arcade all under one roof! 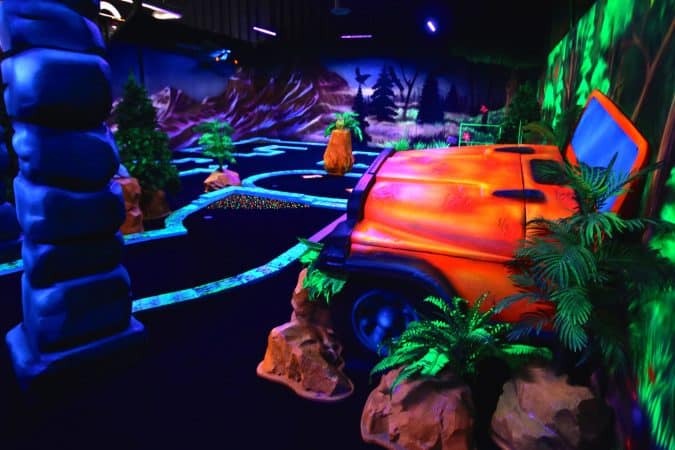 Guests can choose their activity or purchase a 360 Combo that includes one round of mini-golf, one laser tag game and a $5 arcade card – all for the incredible price of $14.99. 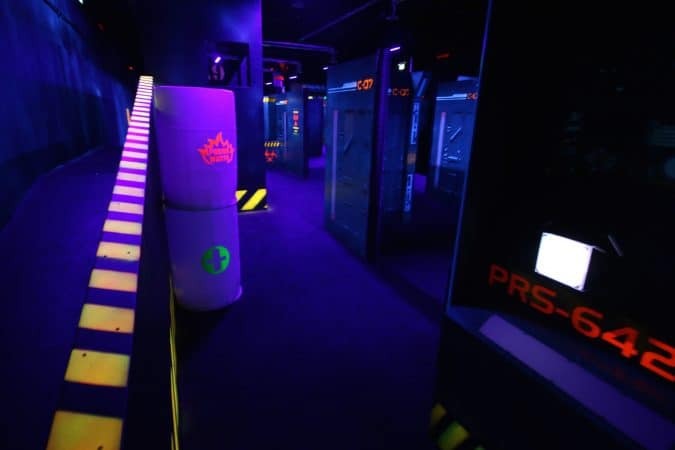 The partners involved in the GlowZone 360 project have more than 40 years combined experience in the attractions industry and have used this knowledge to create a friendly, service-oriented environment. Whether you are bringing family, friends, your sports team or a birthday party, you and the rest of your group will have a great experience that will have you returning again and again. GlowZone 360 is conveniently located at 9446 McLaughlin Road, just south of Williams Parkway and north of Flowertown Avenue. The #3 Brampton Transit Route, which runs between the Brampton Gateway Terminal and the Heart Lake Gateway Terminal, stops right outside our door.